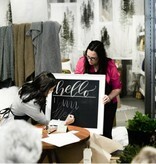 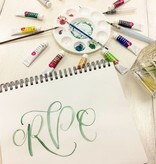 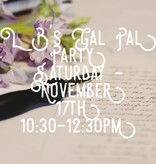 Come learn the basics of modern calligraphy with the girls from White Sands Collective! 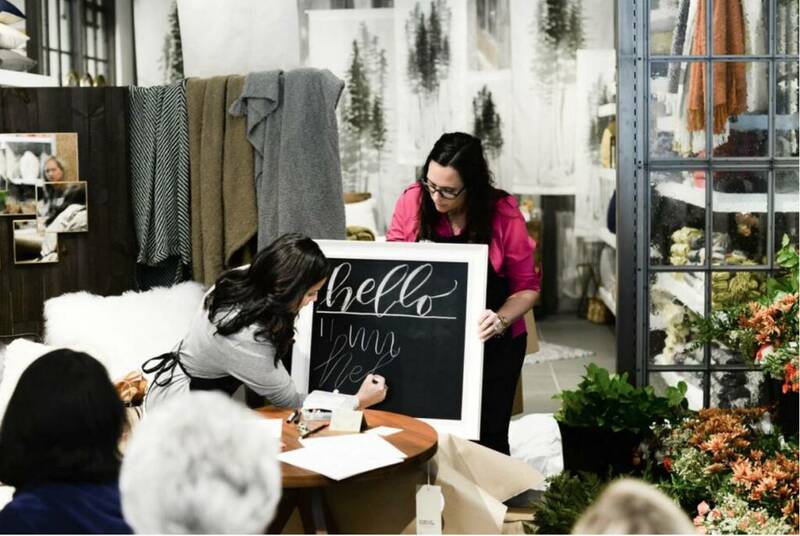 We will teach you how to get started, practice drills, complete an alphabet and work on a project to take home and showcase your new skill! 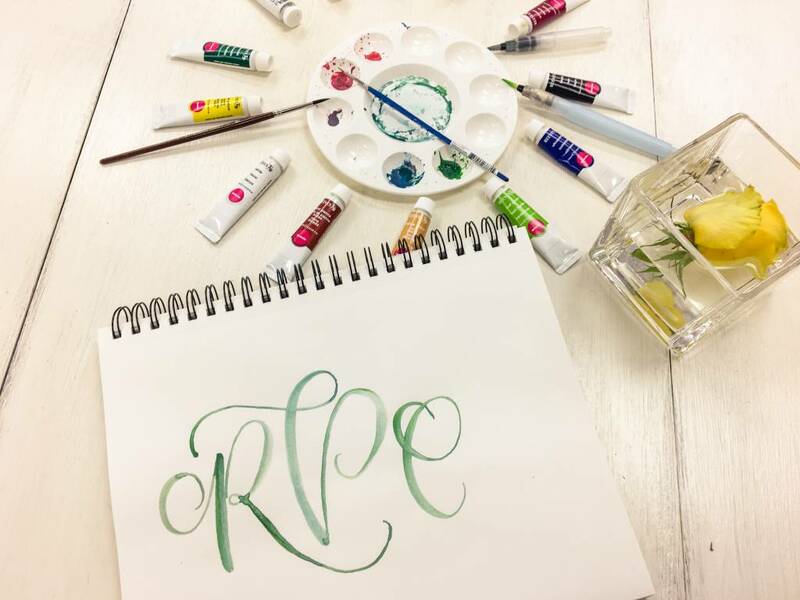 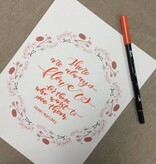 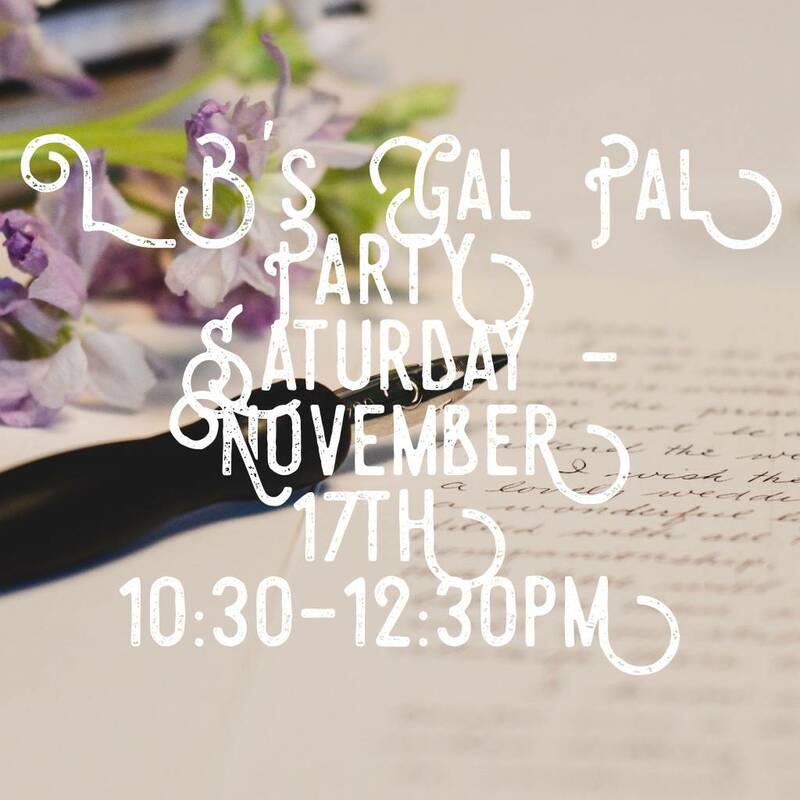 This calligraphy party will be the perfect inspiration for any beginner or someone who has tried brush lettering before and wants to learn a different skill!